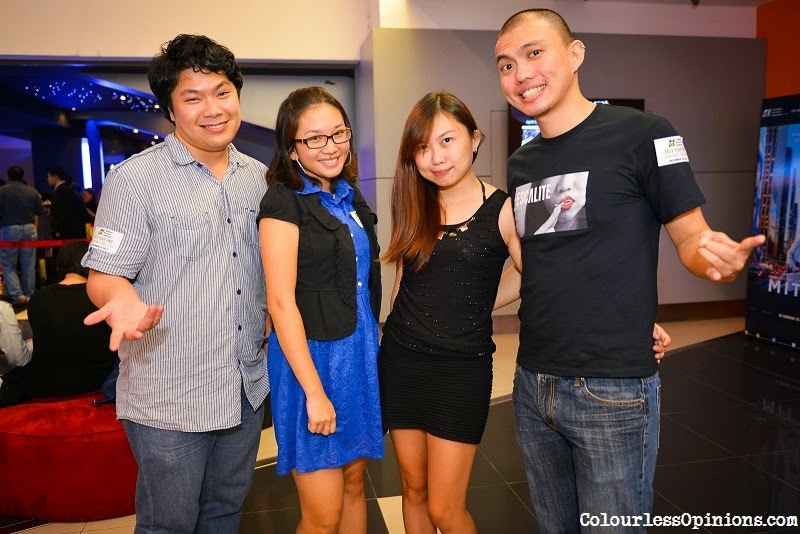 The 2013 GSC Year End Media Get Together Celebration Party was thrown at GSC 1 Utama last Thursday (December 19th) as a gesture of goodwill and appreciation for the 100 media members and bloggers that have been supporting GSC through out the year. It was, of course, an honour once again to be invited to yet another GSC event such as this one, with a buffet dinner, 40 lucky draw prizes and a screening of The Secret Life of Walter Mitty in Dolby Atmos. GSC General Manager, Irving Chee, summarised the “fun and exciting year” by recapping all the cool initiatives and huge projects that GSC have planned and done in 2013, including the successful charity donation drive with HOPE Worldwide Malaysia. 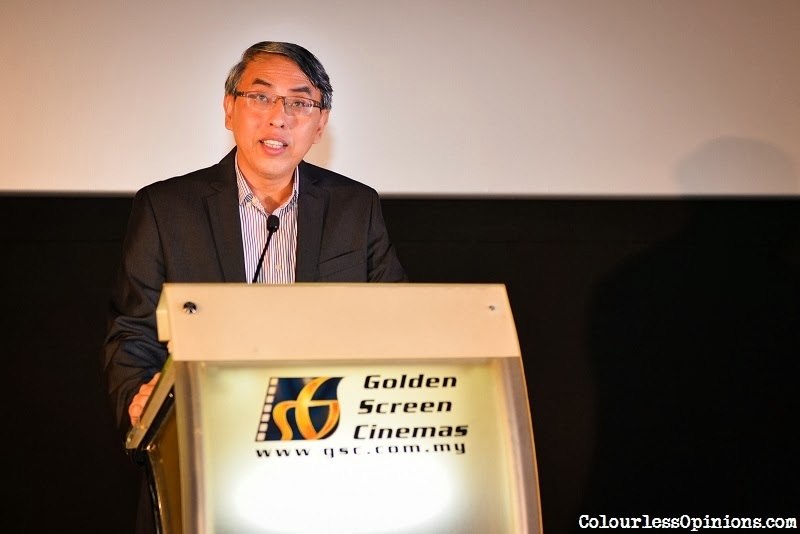 He didn’t mention it but I’m sure they all know; GSC have actually done more than initially planned when they’ve also launched the first ever Dolby Atmos cinema hall in Malaysia. That’s not all, GSC also won the Silver Awards (Media & Entertainment Category) for the 2nd consecutive year in a row. For the coming year, GSC has shared their plans in 2014 to open 6 more new outlets (at Palm Mall Seremban, Klang Parada, Nu Sentral KL, Quill City, IOI City Mall Putrajaya and Ipoh Parade), and to launch the version 2 of their mobile application with social media integration, PUSH notifications and improved user interface. Three more cinemas (at Times Square Bintulu, Aman Central Mall Alor Setar and Paradigm Mall Johor Bahru) are scheduled for 2015 as well. Their film distributor division, GSC Movies, has also prepared a lineup of exciting movies to be released next year. It wasn’t a short list of titles so I can only recall a few like Monkey King, Mandela, iFrankenstein, Pompeii and Ah Huat. Can’t wait to review all of these films. It was great to meet and talk to the people from GSC. Nice people, they are. I got a pair of GSC Signature ticket vouchers from the lucky draw, exactly the same prize I won from GSC Media Nite 2013 held earlier this year. Better than nothing!